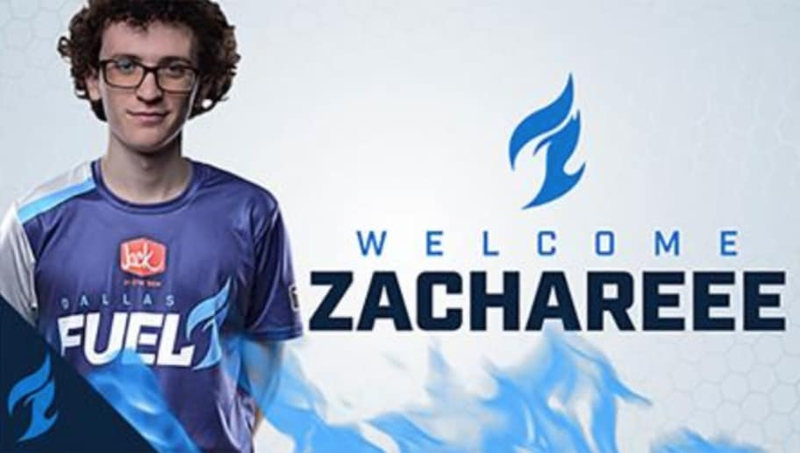 ​Zachary "ZachaREEE" Lombardo has joined the Dallas Fuel for Season 2 of the Overwatch League. The flex DPS player will be the 10th member of the roster. The 17-year-old will celebrate his 18th birthday in January 2019, making him eligible to play with the Fuel for the full 2019 Overwatch League season. The Overwatch League Season 2 begins on Feb. 14.